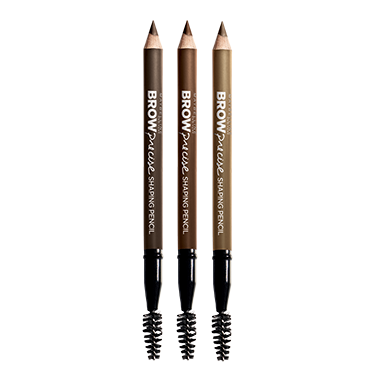 Maybelline Eye Studio Brow Precise Pencil is their first brow pencil to create perfect, naturally-shaped brows. I really loved the ease of this product and the little spooly worked great. It lasts pretty much all day but does smudge a bit. The biggest downfall is how often you have to sharpen the pencil. It becomes dull extremely quickly.